Introducing the 2018 UNILAD Esports jersey. 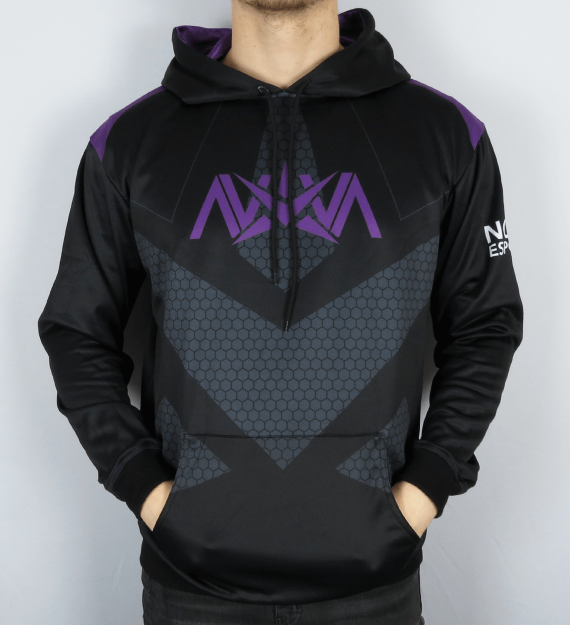 Featuring the unique black on black diagonal shard design, with UNILAD logo centered on the chest. 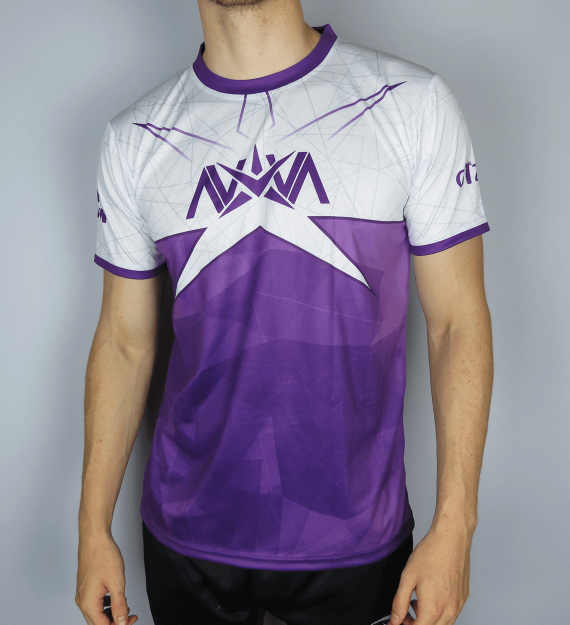 As worn by the formidable UK based COD team, known for their pedigree in the Call of Duty World League. Made of 100% high quality microfibre polyester.